Despite the situations that brought them there, prisoners in state and federal correctional facilities are patients too. No matter the reason for their sentence, people serving time in prison still have the right to basic healthcare services and medical attention. Still, this doesn’t mean that individuals actually receive the time they need with healthcare professionals providing their services to America’s prison population. While it’s not always the first choice for many professionals, working allied health in correctional facilities is a world all on its own. Today we’ll explore some of the ways medical professionals are working to address this patient population’s needs. In most cases, prisoners in our country’s correctional facilities aren’t in their best shape. The wear and tear of prison life and the inherent dangers of this environment make any existing conditions even harder to address. Lots of inmates suffer from chronic conditions, however, transporting them to proper medical facilities is just not a logistical possibility. Instead of hours of security measures, sitting in traffic, and getting the right clearances to move prisoners, it makes more sense for allied health professionals to enter prisons themselves. Given the data available on this subject, the demand for inmate healthcare has risen sharply between 1999 and 2007. In this period alone, the number of incarcerated men over the age of 55 jumped 82%. Additionally, more than 18% of female inmates were over 50 years old in 2011. 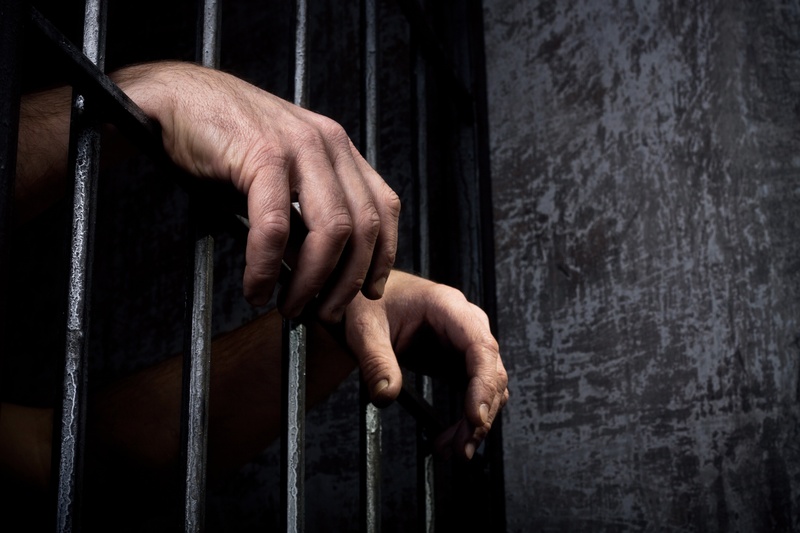 With 40% of prisoners reporting at least one chronic illness, there’s also the statistic noting that inmates are at least seven times more likely to have a chronic hepatitis C infection. All of these factors indicate a significant need for allied health in correctional facilities. 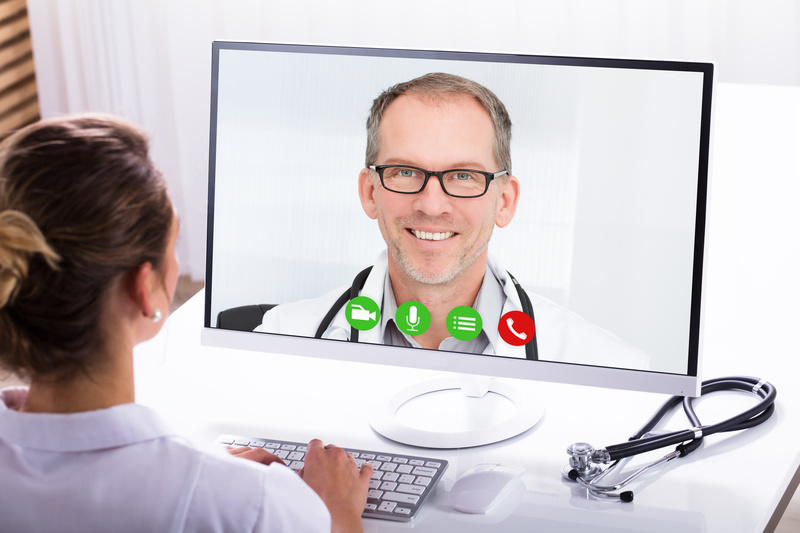 One of the most common ways that allied health in correctional settings manifests is through the use of telemedicine. Right now, California’s Legislative Analyst’s Office estimates that the process of transporting, guarding, and then treating inmates costs more than $2,000 per day, reaching $8 billion dollars a year. Hence the need to find new means of treatment like these digital solutions! Although it’s been around in its basic form since the 90’s, the availability and streamlined nature of mobile video technology make telemedicine in prisons much more feasible. No matter what field you specialize in, allied health in correctional facilities via telemedicine grows more common every year. Mainly, these virtual visits allow allied health professionals to listen to patients’ symptoms and suggest treatments based on the correctional facility’s capabilities. Some of the most common fields working in prison systems include infectious disease, gastroenterology, and urology. Additionally, there is a great need for behavioral specialists and physical therapists as well, it all depends on the type of prison and the particular population. On the allied health professional’s side of things, the common set-up includes dual-screen monitors, one displaying the patient and the other showing his or her electronic health record. These prisoner-allied health interactions are some of the few instances where inmates have the ability to communicate anything about their personal needs despite the presence of guards. During these video conference calls, face-to-face consultation is possible even though it’s not a true direct line-of-sight with each individual. Many reports suggest that inmates seem noticeably more relaxed via telemedicine, in addition to providing a much safer alternative for allied health professionals themselves. And while providing allied health in correctional settings using telemedicine seems very commonsense, it’s still something many local, state, and federal prisons lack in many regards. Sure, inmates find themselves in prisons for the wrong reasons but their rights to healthcare don’t vanish completely. Working in these situations is often very psychologically demanding and professionals have to be very keen to the layout and procedures of prisons in order to stay safe and effective. Have you worked to treat inmates or used telemedicine in this way? Let us know your thoughts in the comments below!